Last weekend I attended my first library camp at LibCampEast. Library camps are something I've heard a lot about but not had a chance to attend until now. Once I signed up I started thinking that it would be good practice for me to pitch a session. Since my blog post on CPD seemed to strike a chord with people and fit with the theme of the conference, I decided to pitch a session on creative methods of CPD. The format was a brain storming session in small groups after which participants fed their ideas back. The post below covers the results of this feedback and also serves as a follow up to my first CPD post. Conferences provide lots of CPD but you don't always have to spend a lot of money to get the best out of them. You can follow along on Twitter using a hashtag or use the conference website to access the presentations. If you're lucky enough to attend it's worth following up on ideas or projects that presenters mention, as this is a great way to contextualise the experience. Volunteering to speak at or organise a conference was another method of CPD highlighted. Experience of public speaking and event organisation is always a great addition to a CV. TeachMeets were cited as a great example of this, especially for first time speakers or organisers. There are also several low cost CPD methods in the real world. Exhibitions like the London Book Fair are a way of speaking to vendors and some will even provide free training in using their products. Vendor events are also a great place to network with other librarians. 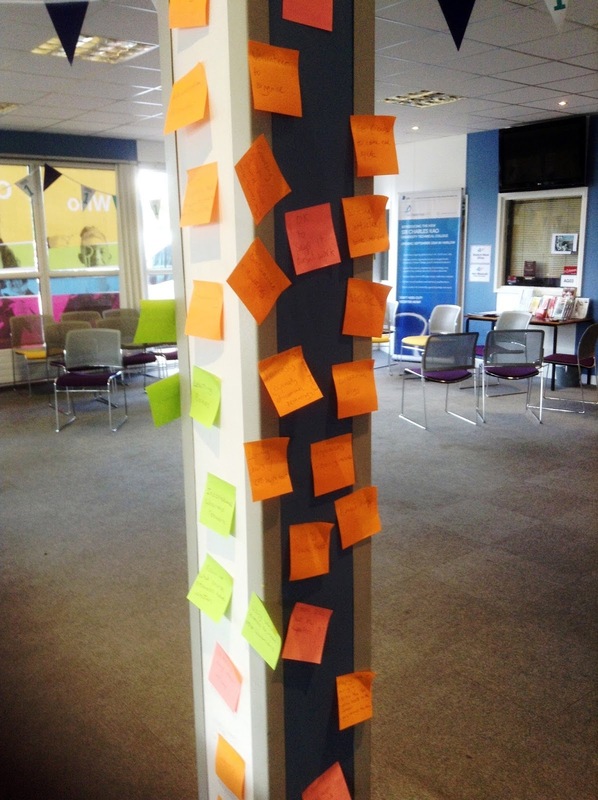 Visiting other libraries is a way to get an insight into workplaces outside your sector. CILIP special interest groups often run tours to various libraries so it's worth keeping an eye out. Setting up or taking part in professional networks was another popular suggestion. The International Librarians Network provides a way to connect professionals across the globe but less formal local networks were also mentioned. If the idea of formal networking intimidates you then why not attend a library social event to get to know others in the sector? Some participants had organised coffee mornings in order to meet other staff in their organisation. Taking online relationships into the real world such as Twitter meet ups can work well. Participants will already have a common interest and it's a lot easier to talk to people you already 'know' online. Other suggestions for online groups included reading groups, journal club and organised chat such as #uklibchat. Getting involved in a professional organisation like CILIP or SLA can be a great way to develop professionally. Committee work can give you experience of teamwork or budgeting and shows a commitment to the profession. These organisations also offer grants and bursaries to their members which can be used to fund CPD. Many people highlighted the crucial role that support has to play in CPD activities. This support can come from managers and other less formal sources, either online or in person. It's important to remember to ask for support, especially if you're undertaking a formal process like Chartership. Get together with a group of like-minded people or online friends and you will soon find yourself motivated. A final point from the session was that it's OK to say something doesn't work for you. Not every method works for everyone and there's nothing wrong with that. The important thing is finding the method that works for you and I hope that the session gave people some ideas to take forward.